The Cynopsis Top Women in Media Awards honor outstanding contributions by women in every facet of the media industry. From mobile to marketing, social media to social good, and data to distribution, we’re shining a light on the best of the best in TV, digital/tech, esports, sports and advertising. These are the women making bold decisions at every level, agents of change and champions of excellence who are instrumental in driving their businesses forward. We're thrilled to announce Winners and Honorable Mentions for the 5th Annual Cynopsis Social Good Awards, spotlighting the companies, programming, campaigns and people that are using media in innovative ways to help make the world a better place. The Cynopsis TV Awards salute excellence in national TV programming, from writing and directing to casting and hosting. In addition, we recognize outstanding achievement across teams, platforms, and overall merit. In short, winning a Cynopsis TV Award is acknowledgement from your peers – and from the leading B2B digital publication in our industry—that your work has risen to the top in entertaining and enriching a broad audience. We’ll recognize outstanding work in this exploding space showcasing fresh and surprising storytelling across platforms. At the event in March, we’ll also offer panels on the state of short form video as well as opportunities to network with creators and buyers. 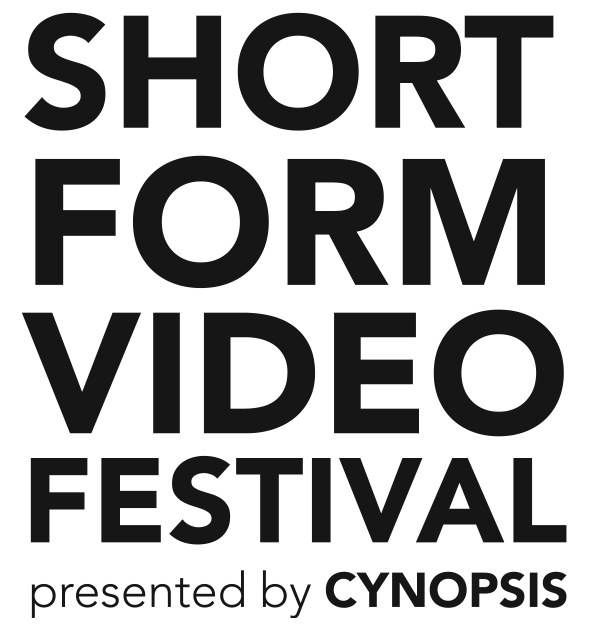 Entries are now open and videos from the finalists will be showcased at the 2nd Annual Short Form Video Festival, taking place in March of 2019 in NYC. Entries are NOW open for the 6th Annual Cynopsis Digital Model D Awards. In the media industry, digital is a dazzling disruptor that demands new technology, fresh formats, and a pioneering spirit. An annual must for all digital innovators in the media space, the Cynopsis Digital Awards have been honoring the best in online video content, advertising, talent and digital media's movers and shakers for 6 years running. 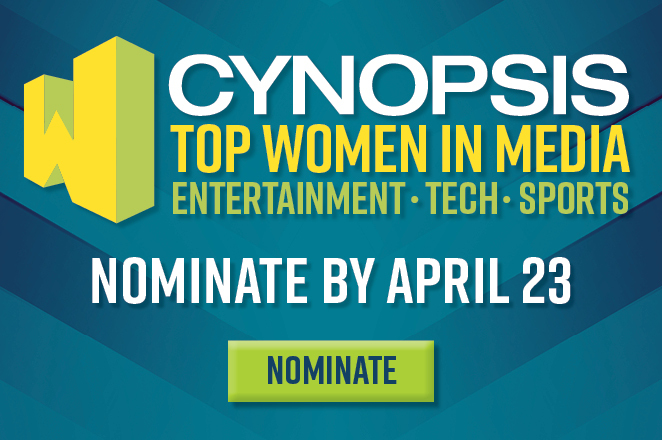 Nominations are also open for the Cynopsis Digital "It List" Awards. We're looking for executives at every level who excel in digital content, marketing, advertising and social media. New categories include Best Web News Series, Best Web Series Personality AND Best use of Artificial Intellgience. Join Cynopsis as we honor the year’s best in children’s, tween, family programming and marketing for the 6th Annual Kids Imagination Awards. Award entries will be open in spring of 2018 and the winners will be announced at the annual breakfast and networking mimosa reception in NYC. The program will highlight the most outstanding cross-platform programming and marketing – and the executives behind them – in the highly competitive and dynamic kids media industry.